What is the requirements of directors? 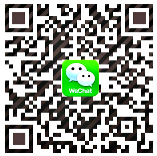 The Companies Ordinance (Cap. 622) requires that every private company must appoint at least one individual director. The directors must be a person who have attained the age of 18 years. 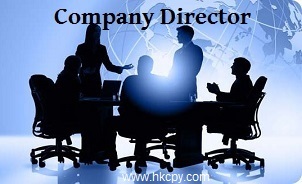 A non-Hong Kong resident can be appointed as a director of the company. What are the differences between Shareholders and Directors? Q: Can the shareholder and director be the same person? A: Yes. The shareholder and director of the company can be the same person. Q: How many shareholders and directors shall a limited company have at the least? A: A limited company shall have at least one shareholder and director, which can be the same person. Q: Can non-Hong Kong residents become shareholders or directors of Hong Kong Limited Company? A: Hong Kong residents or overseas individuals who are 18 years old or above and holding valid passports or ID cards can be shareholders or directors of a Hong Kong limited company. Q: Is it necessary for non-Hong Kong residents to hold a passport in order to be the shareholders or directors of limited company? Q: Can a limited company act as the shareholder or director of another limited company? Q: Can others access the information of directors and shareholders of a company? A: Yes. All information of a limited company registered in Hong Kong, including names, addresses and shareholding percentage of shareholders; and names, ID card numbers or passport numbers and addresses of directors, shall be accessible by the public.